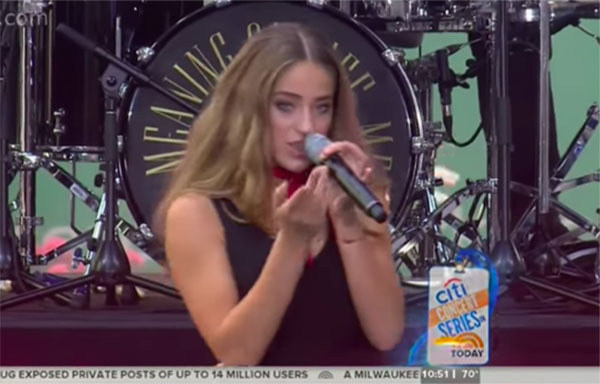 The Voice 2018 Season 14 winner Brynn Cartelli performs her single “Walk My Way” on the Today Show on Friday, June 8, 2018. 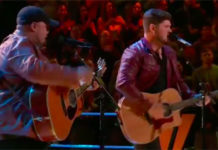 15-year-old singer Brynn Cartelli from Team Kelly Clarkson is the crowned winner of The Voice Season 14. 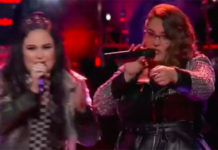 Cartelli, who brought powerhouse performances to the NBC’s top-rating singing competition The Voice, beats Britton Buchanan from Team Alicia, Kyla Jade and Spensha Baker from Team Blake in the public vote. 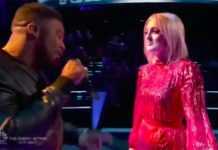 Brynn Cartelli took home the $100,000 cash prize and a recording contract with Universal Republic Records.